StyleAndShop: event and wedding planning with style! 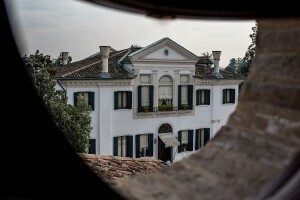 StyleAndShop is your only stop for events and wedding planning with style in Venice and Italy. 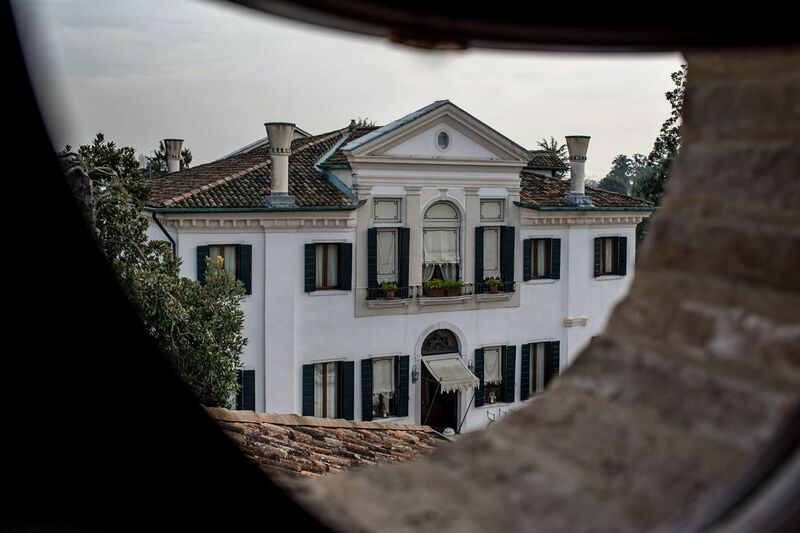 partnering with Relais et Chateaux Villa Franceschi, one of the most beautiful venues on the Venice mainland and on the Riviera del Brenta, we can assist you in planning and coordinating the most beautiful day of your life! Planning a holiday celebration, your birthday celebration ofrany special day you want to celebrate in a stylish and fashionable way? Together with Villa Franceschi we will take care of the whole event on your behalf so that you, your loved ones and all guests will experience unforgettable emotion while enjoying your happy time. And if you need exclusive assistance for your shopping tour, we can design a personalized itinerary so that we will be able to reach every point of interest without hassle, either with a taxiboat or a gondola. Just point it out in your request! Contact us at info@styleandshop.com for any enquiry!